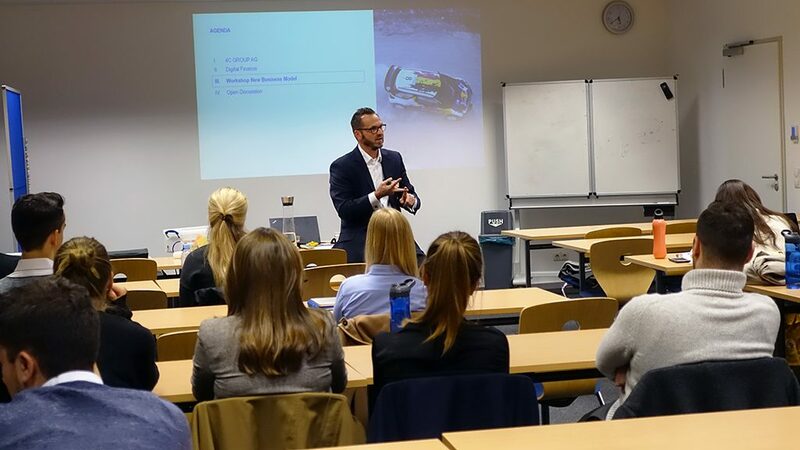 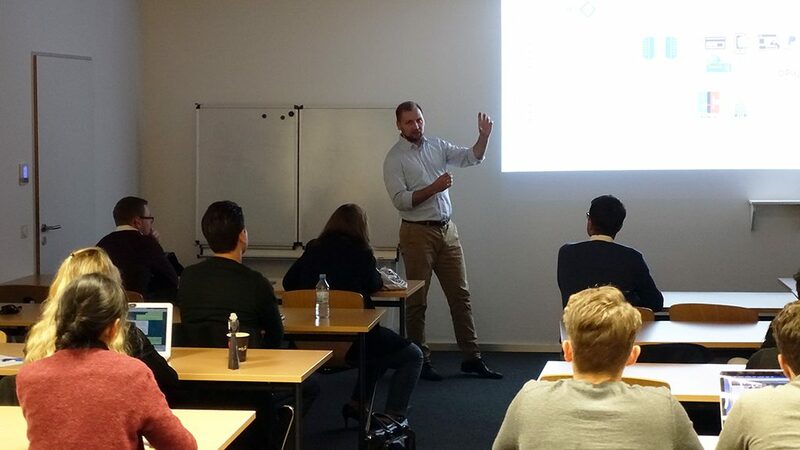 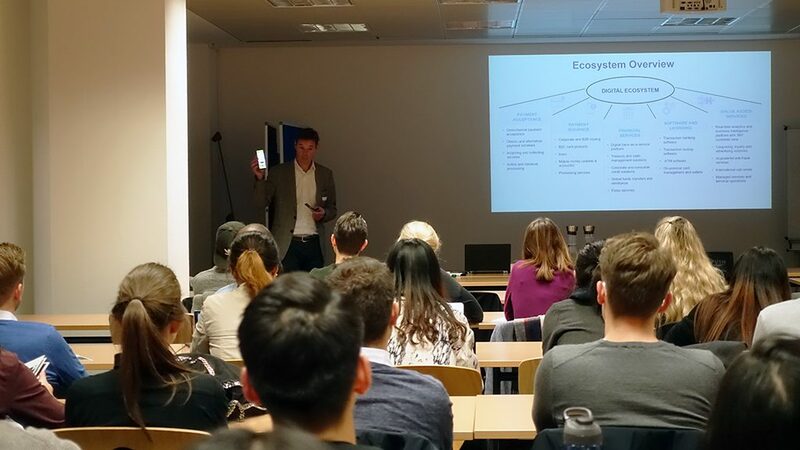 Yesterday’s, another Recruiting @ MBS event took place at Munich Business School, organized by the Career Center. 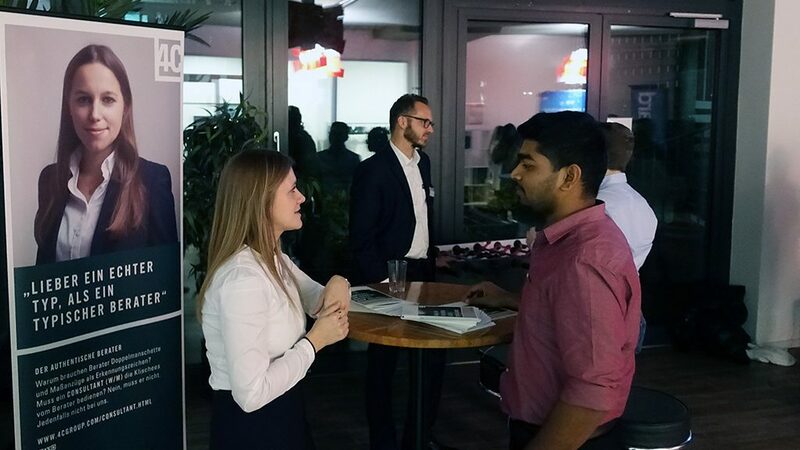 Themed “Consulting, Finance, and Innovation”, the event featured three companies: management consultancy 4C GROUP, epay, a full service provider of prepaid solutions and payment processing, and Wirecard, a DAX 30 company and another service provider for processing online payment transactions, checking them for risks, and performing international processing. 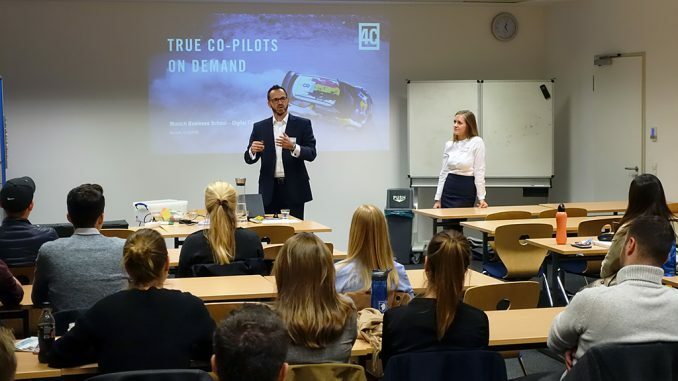 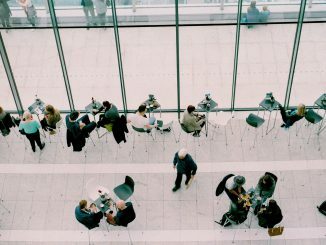 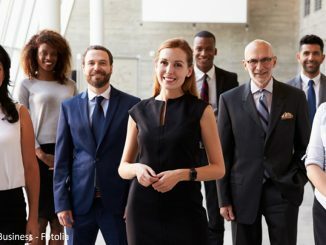 The companies showcased themselves to the Bachelor, Master, and MBA students, and shared valuable information on internships, working student positions, and entry-level jobs. 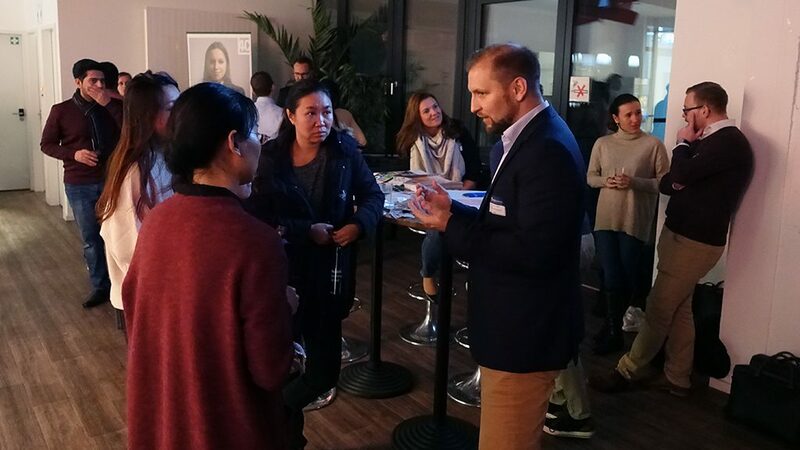 After the companies’ insightful presentations, the Recruiting @ MBS event continued with a get-together at the MBS Lounge, where the company representatives provided the students with additional information. 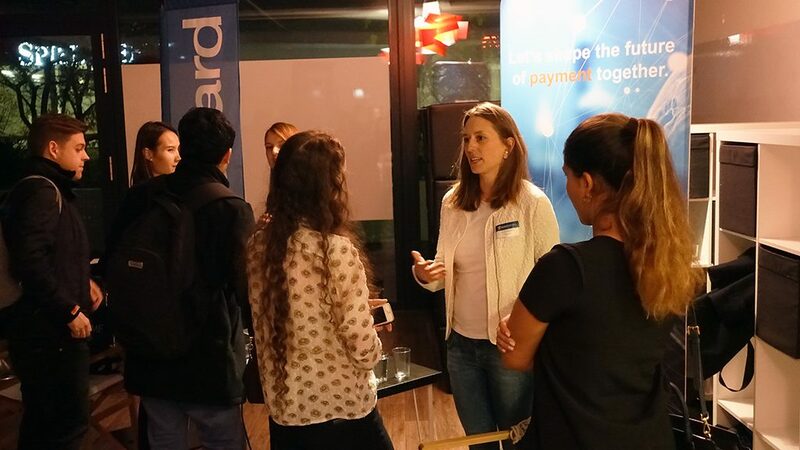 We would like to thank 4C Group, epay, and Wirecard for taking part in our recruiting event, it’s been a pleasure to host you!